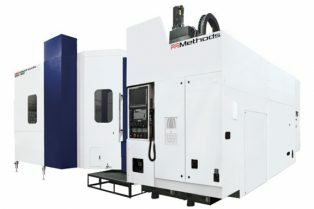 We provide a wide range of precision	machines from manufacturers such as Dreis & Krump Mfg. Co. and Wisconsin. Take a look at our wide selection of new and used Brakes Press Mechanical equipment for sale. 28176 Dreis & Krump Mfg. 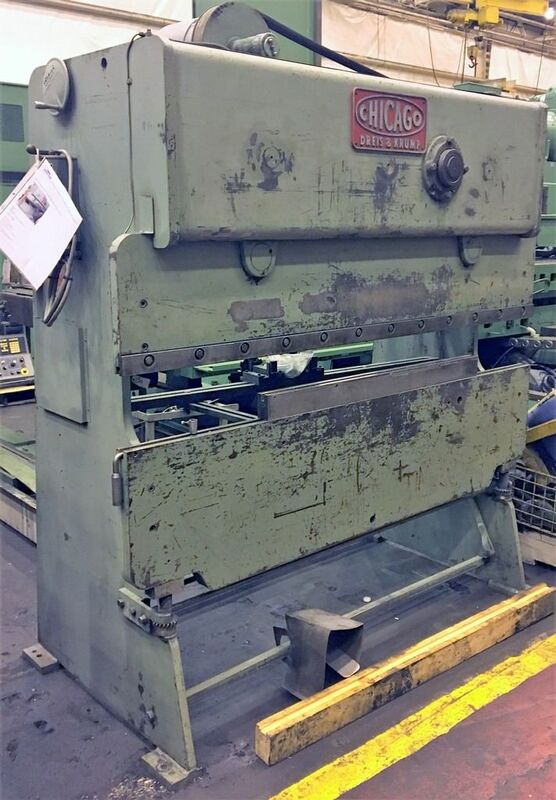 Co. Model265 Year Tonnage25 Ton O.H.72" B.H.62" Bending Cap.16 Ga.
27195 Wisconsin ModelJX 10-8 x 1/4 Year Tonnage150 Ton O.H.120" B.H.101" Bending Cap.1/4"